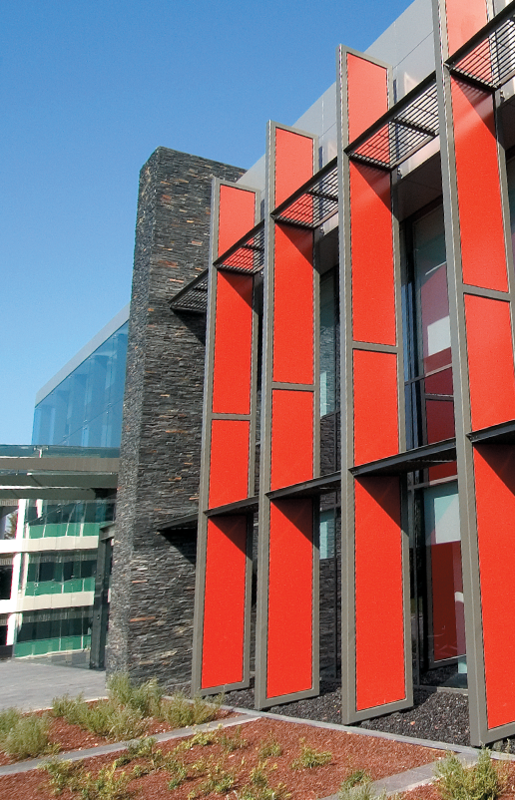 We design buildings, workplaces and facilities which enable strategic business aspirations. We develop award winning design solutions for private, commercial, professional, and public-sector clients. Whether you are seeking a new agile workplace, restaurant, hotel, or a distribution facility, PCG’s design professionals will draw upon the latest technologies, practices, thought leadership and design thinking to enrich your project with the success factors to achieve an optimal solution. 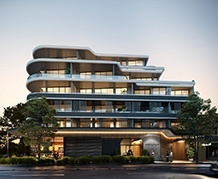 PCG is a full service strategic advisory, design and documentation studio employing the latest technologies to develop, illustrate and communicate our design solutions inclusive of 2D, 3D and computer generated ‘fly through’ technologies. Our designers do not design for design sake, rather they work ‘hand in glove’ with our project management professionals employing proven research-based design thinking and theorems which accord and enable the projects performance, budget, and quality metrics. Through a highly developed philosophy of designing ‘inside-out’, PCG is intensely motivated by function and form. We will listen to insights regarding your business and engage with key stakeholders to gain a thorough understanding of your project objectives, constraints, and strategic objectives. Our expert team will interrogate options and develop concepts to realise your vision while working within your budget, program and statutory constraints. Our award-winning team will present a final design concept encompassing all your feedback and future needs via compliant documentation for authority applications and approval. 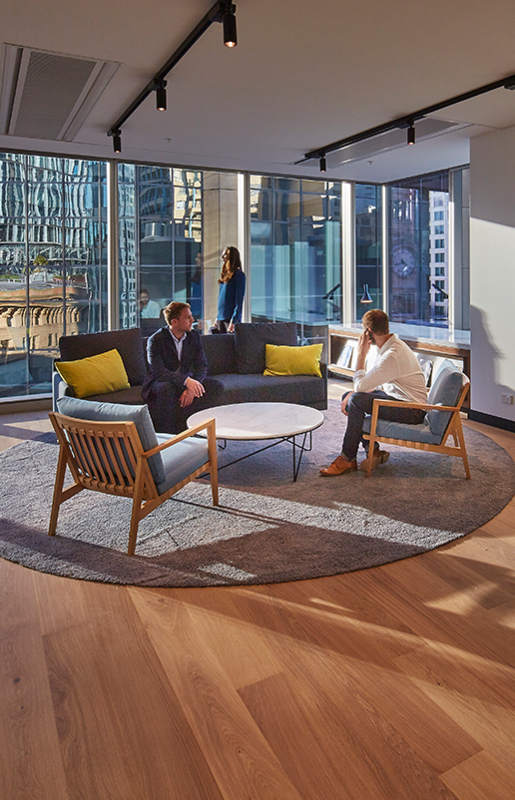 McGrathNicol appointed PCG to assist with pre-lease due diligence of two shortlisted leasehold property options, provide input into their commercial lease terms and provide an integrated interior design and project management service for their new workplace within the newly refurbished 20 Martin Place. The initial focus was upon conducting strategic workplace briefing workshops with the senior leadership team and key stakeholders. This process involved challenging current work paradigms and envisioning a new work environment to enable the aspirations of the team and complement the brand of McGrathNicol. 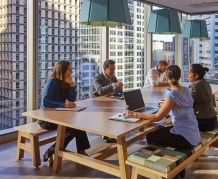 Having had considerable organic and acquisitive growth in personnel over 10 years, Pfizer Australia needed a strategy to unlock additional accommodation within their existing workplace without compromising the standard. 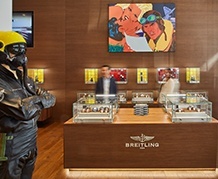 After Breitling’s retail boutique received a demolition notice they used it as an opportunity to consolidate their corporate office, service centre and retail boutique under one location. 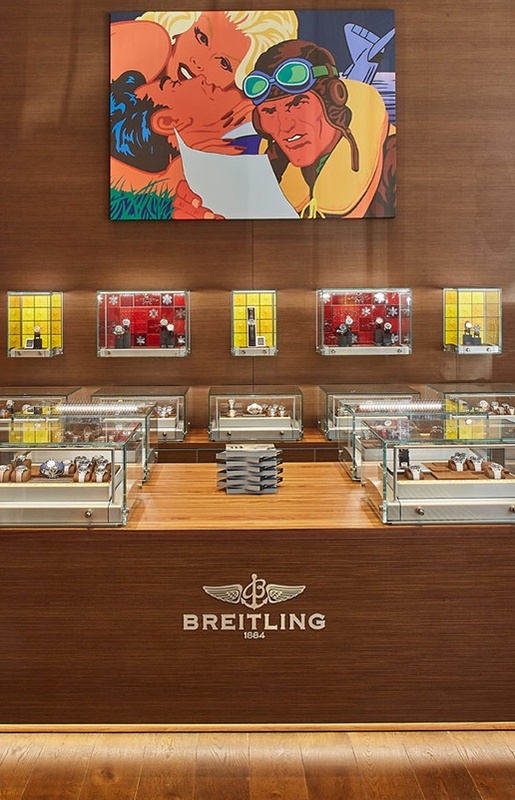 PCG undertook an initial test fit of the property to determine if the selected location could realistically fit all three Breitling business units. PCG then worked to bring the project through concept, DA, detailed design and construction. PCG’s brief was simple: the building’s interior and workplace, still laid out generally as per the original 19th century design, was to be brought into the 21st century whilst restoring and preserving all architectural design features identified as being of heritage importance. 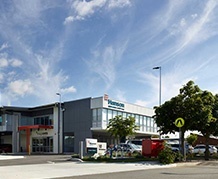 PCG’s scope included the erection of a steel supported glass structure over the courtyard; installation of a new passenger lift; upgrade of mechanical, electrical, data, hydraulic and fire services; removal of non-original fixtures and fittings and the restoration of the “Clerestory” roof, floor lights and all existing original building fabric. 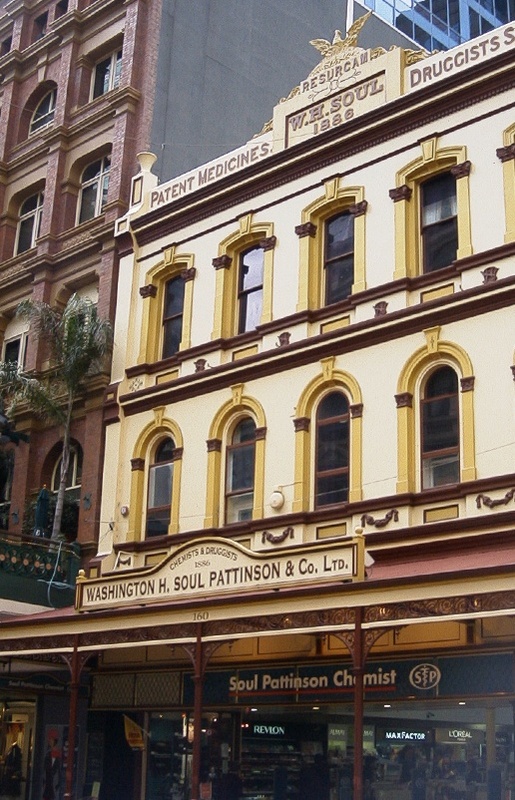 Washington H. Soul Pattinson & Co. was restored with some much-needed modern touches. 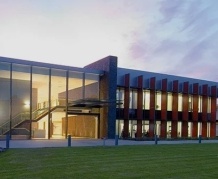 PCG also designed and implemented a system of free standing “service sills” which ran around the perimeter of the building hiding all electrical, data, mechanical and associated water services.